October 30, 2013 in Ideas, Tips. Or a dozen. Or a whole flock. July 18, 2013 in Ideas. How fast are mobile CPUs these days? Well, they are pretty fast processors. While some still consider that x86 is ten times faster than ARM, that is just not the case anymore these days, the difference is much smaller, and closer to just two times if you compare a regular smartphone to a regular laptop/desktop. June 22, 2013 in News. A couple days ago, a Pascal game compiled with SmartMobileStudio was accepted on the FireFox MarketPlace as a packaged app. 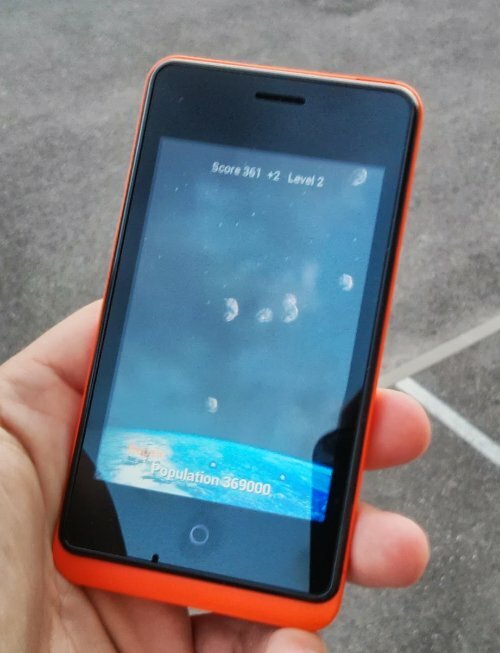 It had only been tested on the FireFox OS desktop simulator, how would it hold its own on a real device? December 13, 2012 in News. Recently stumbled upon node-webkit, an open-source from Intel Open Source Technology Center, which is deliciously “simple”: combine a standalone webkit (Chromium) build and node.js into a runtime. Pascal open-source projects trending… Up! November 7, 2012 in News. September 11, 2012 in Tips. If you’ve tried building PhoneGap/Cordova apps, be it in Object Pascal via Smart Mobile Studio or directly in JS, you’ll quickly have realized that debugging on the devices, even with remote debuggers and emulators, isn’t always convenient. Being able to debug in a desktop browser would be so much more convenient, eh? April 24, 2012 in News. Amongst the samples included with Delphi, you can find a “Meteors” clone. With SmartMobileStudio approaching the next beta milestone, I gave it a run at compiling old Delphi code, VCL, TCanvas-based, that was never intended to run Web-side… but now does! Click here or the image below to test it!